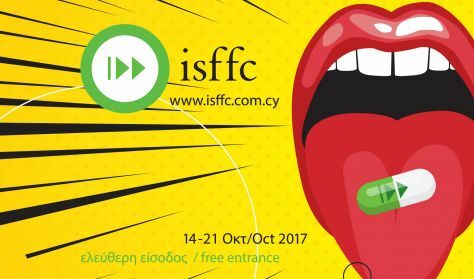 Recognising the short film as a unique audiovisual medium, the 7th International Short Film Festival of Cyprus, returns to the Rialto Theatre from the 14th to the 21st October, 2017, showcasing a wide selection of shorts from Cyprus and the world. The Festival promotes the art and practice of filmmaking, and combines a cross-genre, varied programming and warm hospitality for visiting professionals and its growing audience. Through the dozens of short films screening this year, across the genres of fiction, documentary, experimental and animation, the audience will have the chance to enjoy some of the most important cinematic gems of the international scene alongside the most recent films by Cypriot filmmakers. 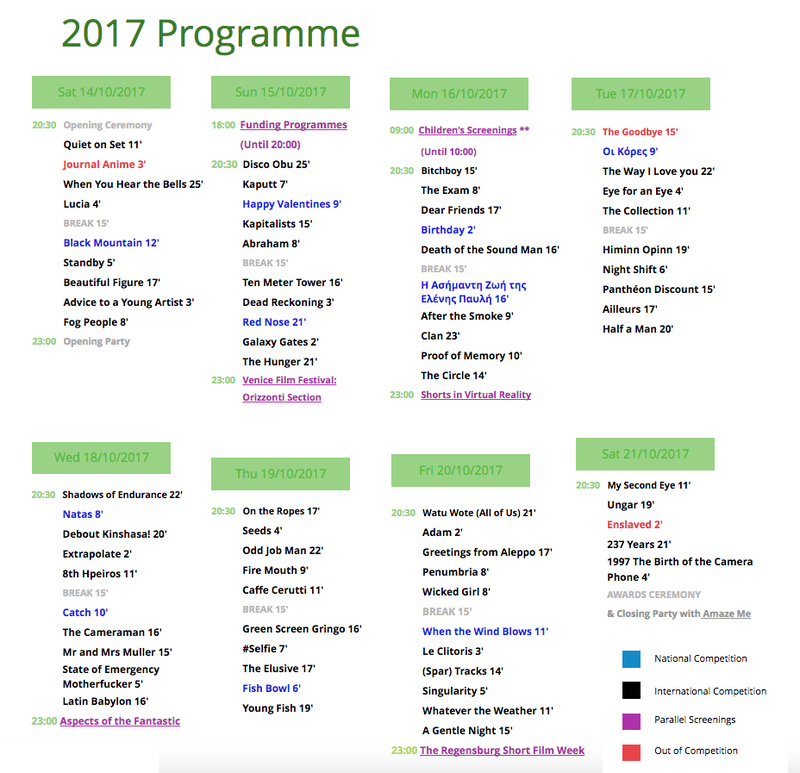 The main Festival accommodates a variety of other cinema-inspired events, such as masterclasses, meetings for professional filmmakers, thematic and site-specific screenings around the city of Limassol. With a multidimensional presence, the Festival, through its long years of activity, has become a meeting point for film professionals, film buffs and emerging filmmakers. The selection of films and programming of screenings and parallel events, is undertaken by the artistic committee; film directors Alexia Roider and Ioakim Mylonas. The International Jury is made up of acclaimed film professionals who will decide upon the awards: 1st Prize for Best Short Film, Best Director Award, 2nd Prize for Best Short Film, 1st Prize for Best National Film, 2nd Prize for Best National Film, Best Documentary Award, Student Jury Award for Best Music Video. It falls under the auspices of the Mayor of Limassol, Mr Nicos Nicolaides, and it is supported by the Representation of the European Commission in Cyprus, the European Parliament Information Office in Cyprus and the Cyprus University of Technology. Media Sponsors: TIME OUT & SUPER FM. 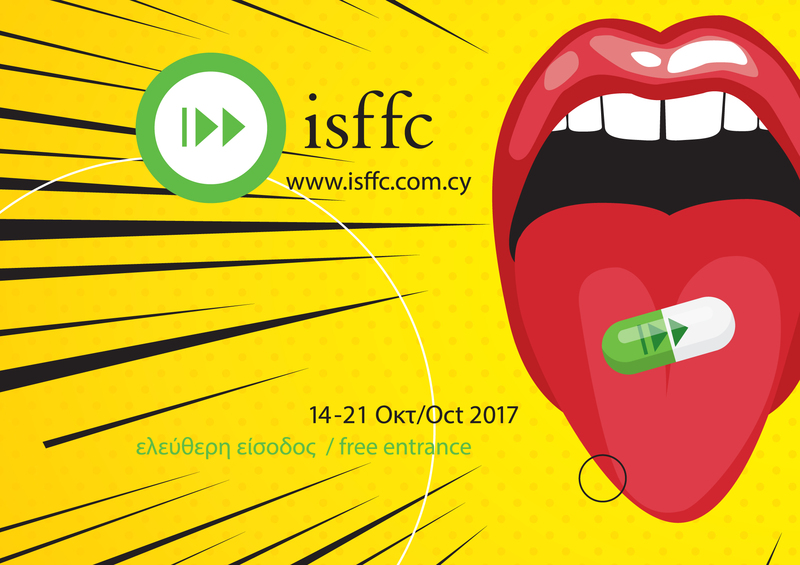 Please visit www.isffc.com.cy for the full programme of screenings to be announced soon. Subtitles: All films are screened in their original dialogues with Greek and English subtitles.